You are here: Home / Car Accident / How Much is My Car Accident Worth? There are many factors involved in determining what your car accident injury is worth. Unfortunately, there is no clear answer to that question because what someone is entitled to is determined by many factors. If you are injured in a car accident, however, it is always a good idea to consult a St. Louis auto accident attorney to understand all that you may be able to recover. Missouri is an at-fault state. That means if you are in a car accident, one driver is found to be “at fault” or negligent for the accident. A motorist is found negligent either if they did something to directly cause the accident, or if they failed to do something that led to the accident itself. In most cases it isn’t difficult to determine fault, but there are times when it can become complex. When you are injured in a car accident, you are entitled to recover for both economic and non-economic damages. Economic damages are things like lost wages and medical bills. 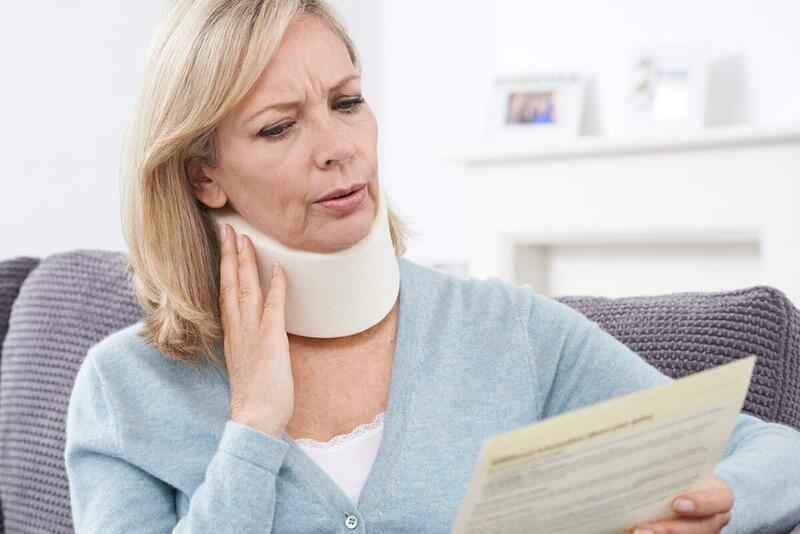 Typically easier to calculate, economic damages are determined by documentation from medical treatments, procedures, and diagnoses for further treatment, along with proof of lost wages or income that you will be losing due to your injuries. Non-economic damages are more subjective and can be harder to determine. Non-economic damages are things like pain and suffering, loss of consortium, and emotional distress. Since there is no way to put an exact dollar amount on those experiences, it is always a good idea to have a St. Louis auto accident attorney on your side to help calculate what you are entitled to and to build a case for any non-economic damages you suffered. Non-economic damages are usually calculated by using something called the “multiplier method.” Typically, the court will add up all of your medical costs and consider the severity of your injuries, and use a number of severity to multiply the amount of suffering you incurred. Therefore, it is generally the case that the more someone suffers, the more they are entitled to. But there is no clear equation about how much your injury is worth. That is decided upon by the court. That is why, if you are injured in a car accident, it is so important for you to have someone in your corner to help you win your case. A professional St. Louis car accident attorney will know how to calculate your pain and suffering and other non-economic damages to ensure that you are being fairly compensated for your injuries. They will also make sure that you are considering other aspects of your injuries like any future treatments that you may need or diagnoses that indicate further medical needs. To make sure that you are fully compensated for all of your injuries, it is essential to have the assistance of a St. Louis auto accident lawyer on your side.